So you’ve put in all that effort to streamline and tailor your resume for your dream role that’s now up for grabs. You may have even paid a resume writer to ensure it’s professionally written and highlights your key strengths and capabilities. 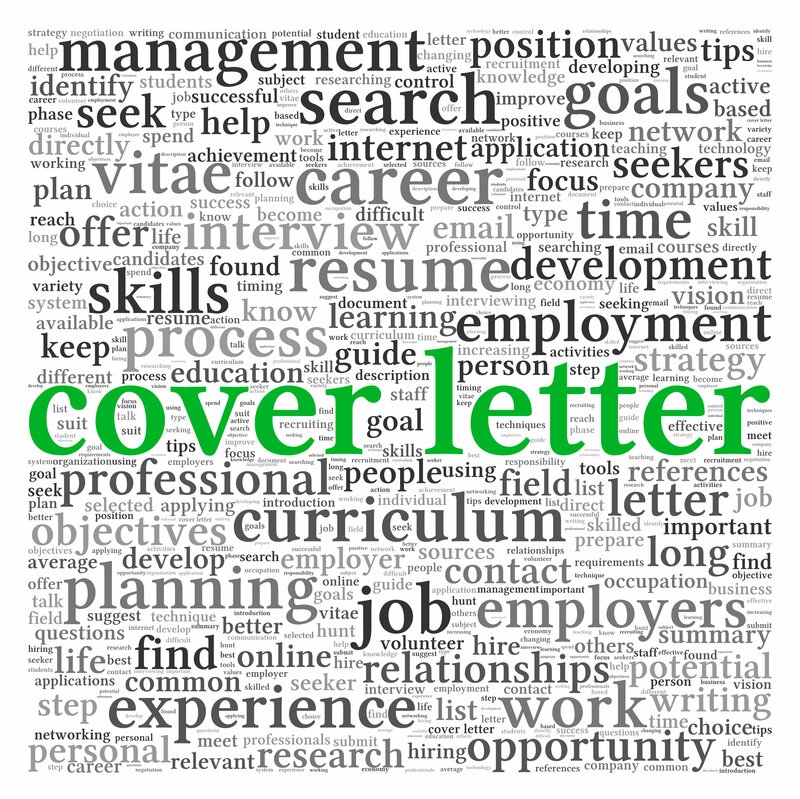 Excited about how well your resume’s going to ‘sing’ to recruiters, as tempting as it might be to quickly submit it via email, now’s not the time to scrimp on an accompanying, complementary cover letter. An opportunity to get personal: While your resume is structured more formally, the cover letter is where you get to introduce more of your personality – what makes you tick as an individual. Most potential employers will assess how your character’s going to fit in with their current personnel as much as how your career accomplishments will benefit their end profits. It shows you have initiative: Including a cover letter with your resume, even if it hasn’t been requested, will highlight your enthusiasm and willingness to put in more to achieve more. A company customised, keyword optimised cover letter can also demonstrate strong communication and research abilities – common requirements across most job types. You’ll diverge from the rest: With so many jobseekers applying for the same role, you’ve got to strategically consider how your resume can go right (‘yes’ pile) while most go left – this is where a cover letter can assist. Not only are you going to stand out from those who haven’t included one, but finely polished content will help your professional abilities shine. It’ll encourage further reading: A cover letter that refers back to your resume content is going to navigate the recruiter across both highly relevant documents. Double-document engagement means you can sell your professional and personal traits in unison, and that the recruiter will digest more of your experience and capabilities than a quick glance would’ve achieved. These are some of the sure-fire reasons on why including a cover letter with your resume is fundamental to your job application. Take the time to optimise your ability to win that dream role – such commitment and effort can only impress recruiters and potential employers.